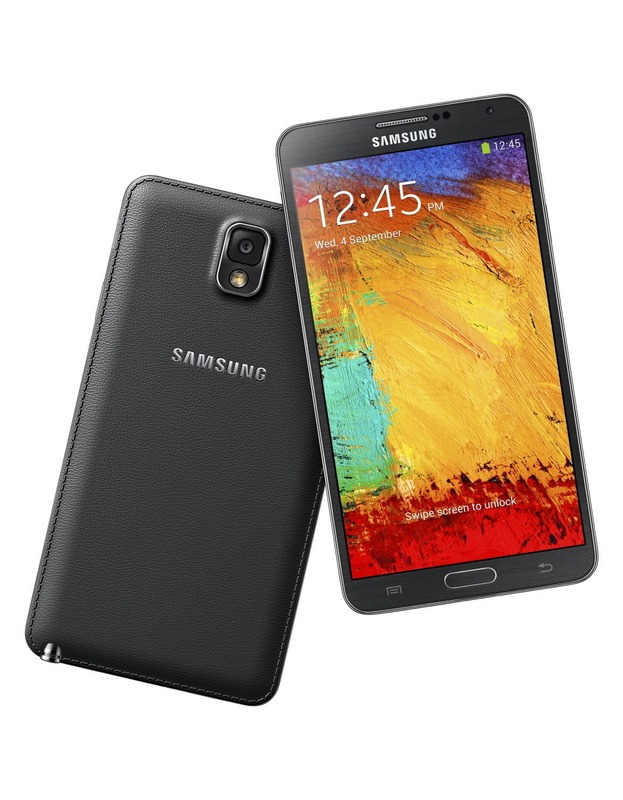 It might not be the latest and greatest anymore, but the Samsung Galaxy Note 3 is on sale today for the reasonable price of $369.99. That would be a good deal all by itself, but this is also an unlocked device. This phone is model SM-N900A, which is the AT&T variant. That means it supports HSPA+ bands 850 / 900 / 1900 / 2100 and LTE bands 1, 2, 4, 5, 7, and 17. That means it should have what it needs to access LTE on AT&T or T-Mobile in the US, but 3G will be a little spotty on the latter (re-farmed markets only). It's also a new device—not refurbished like a lot of these deals. This price includes free basic shipping in the US and tax only in New Jersey. The seller ships overseas, but the shipping and import cost might not make that a great idea.